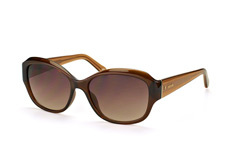 Fossil is a brand that is particularly popular among vintage and classic design lovers. 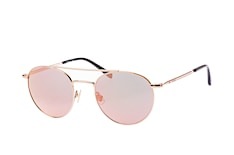 Since the mid-1980s, the label from Richardson, Texas, has been a leader in the design and marketing of fashion accessories. 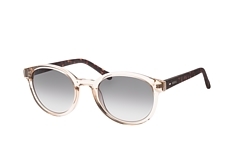 The product portfolio focus is on watches and leather goods, the matching Fossil sunglasses are a perfect addition to the collection. 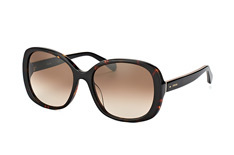 Whether with or without prescription, different shapes or frame models: there are elegant and individual sunglasses from Fossil for every face shape. 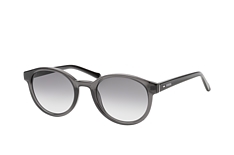 Fossil started as a family business: the brothers Tom and Kosta Kartsotis imported watches from the Far East and demonstrated a great sense of design. 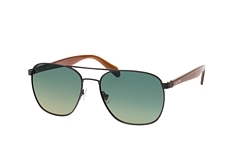 Fossil - the name allegedly stands for the nickname of Kartsotis Senior - quickly became extremely successful and expanded by purchasing various watch labels. Further fashion products such as jewellery and bags were then added. 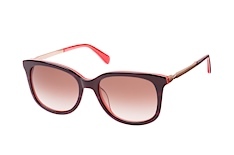 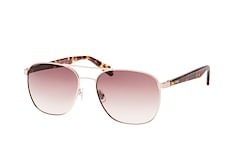 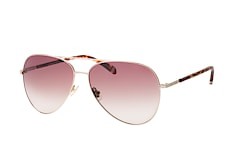 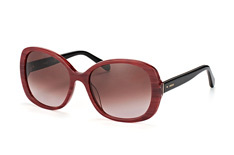 The fashion accessory style sunglasses entered the Fossil collection in 1995. 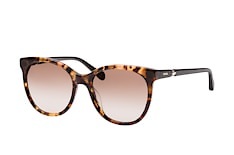 Since the company was founded in 1984, the Fossil brand has stood for a bridging of the fashion gap between clear, timeless designs from the 1950s and the modern, urban fashion style of today. 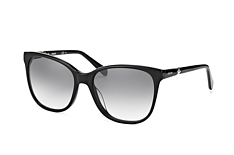 Fossil's products combine the classical with the contemporary and create an unmistakable style with a youthful appeal, whether it's a watch, a wallet - or sunglasses. 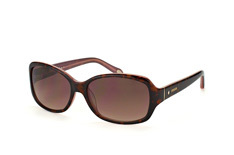 Not only the famous "Modern Vintage Look" of sunglasses from Fossil inspire trendy fashionistas. Fossil offers designer models at reasonable prices that include all the features you expect from high-quality sunglasses. 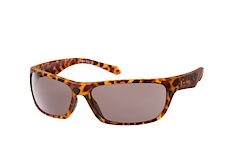 The lenses of all Fossil shades offer 100% protection against UVA and UVB rays. 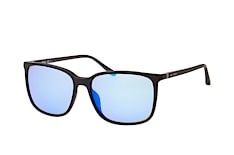 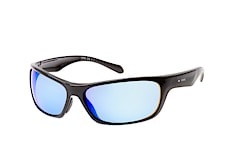 With polarised lenses you also benefit from additional glare protection - ideal for car drivers. 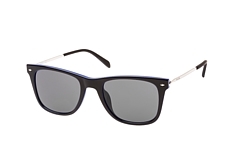 You are in need of prescription sunglasses? 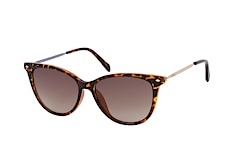 No problem: many sunglasses from Fossil are available with prescription. 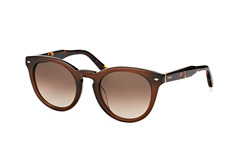 Which styles of Fossil sunglasses can be found? 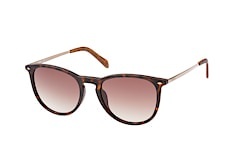 Sunglasses from Fossil are characterised by their clear design and high comfort of wearability. These sunglasses become an essential accessory either for leisure activities in the sun or when working outdoors. The models highlight an intellectual, sophisticated look with a confident understatement. 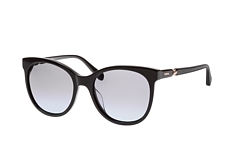 You have the choice between elegant, delicate metal frames or striking full frames made of high-quality acetate or plastic material, either in a sophisticated look or a little more innovative if you are after something new. 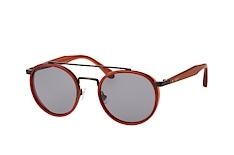 An elegant brilliance, neutral tones or a striking tortoise shell design, combined with stained lenses or a colour gradient - the variety of fashion options is wide and varies from pronounced coolness to modest elegance. 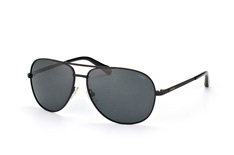 Aviator: the classic "pilot glasses" suit every face shape. 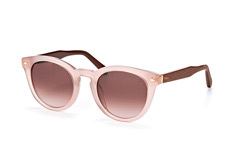 Butterfly/cat eye: "cat eye" sunglasses accentuate "heart-shaped" faces especially favorably, they look retro and elegant. 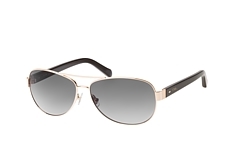 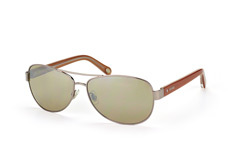 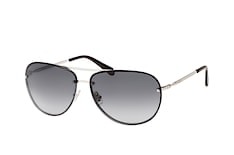 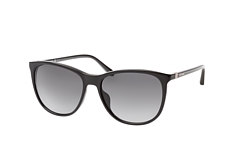 Navigator sunglasses have larger lenses than the Aviator model and particularly highlight round and oval faces. 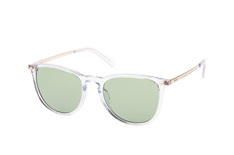 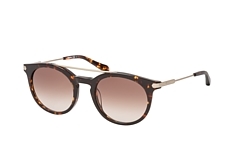 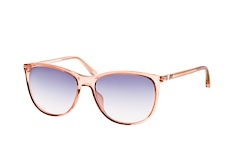 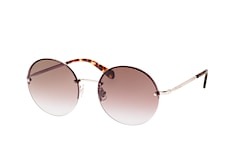 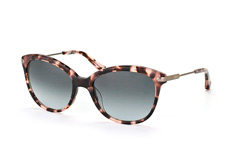 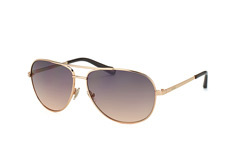 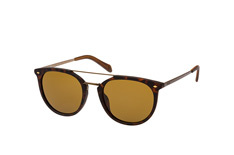 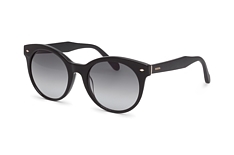 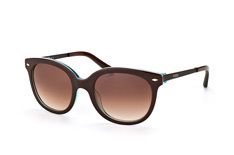 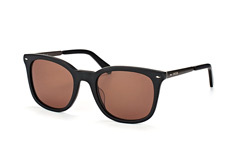 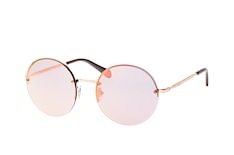 Round: Fossil sunglasses frames with round, set-off lenses enhance angular features. 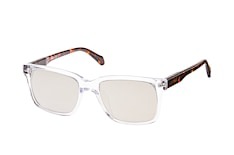 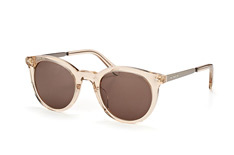 Rectangular: rectangular sunglasses with a continuous bridge are perfect for round faces. 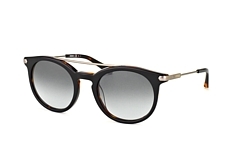 Purchasing sunglasses at Mister Spex: benefit from the advantages of your online optician! It has never been this easy to buy sunglasses as it is at Mister Spex: our practical search filters help you to find your way around our shop. 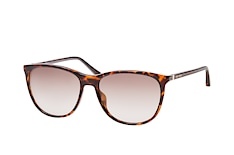 Have you found your favourite Fossil shades in our range and would you like to know whether the model suits you? 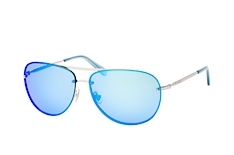 Use the online "fitting": upload a photo of yourself or use your webcam to virtually try on the glasses and see for yourself! 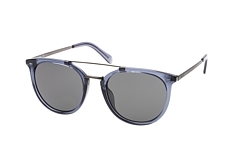 You want to find out more about Mister Spex, the product range and our order conditions? 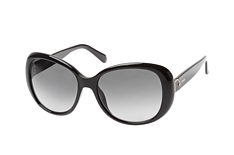 Then please contact us: our customer service and professional opticians will be happy to answer any questions you may have. Browse through the Mister-Spex range and find your favourite sunglasses from Fossil. 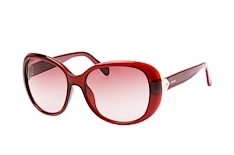 We wish you a very pleasant shopping experience!